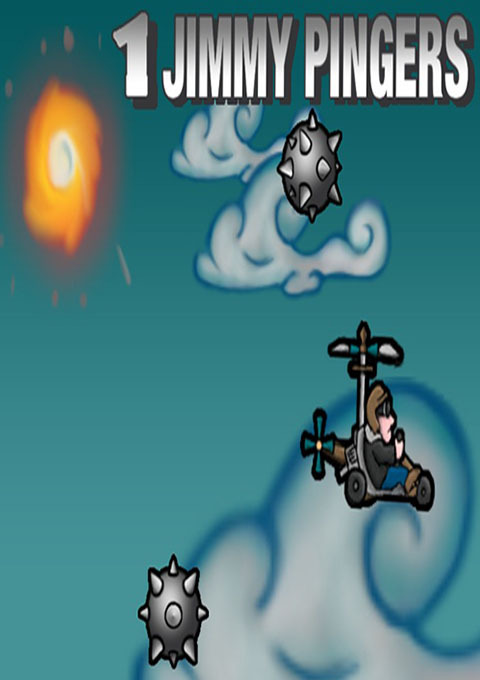 Edinburgh, August 17th, 2014 - Ever wondered what it would be like to pilot a pedal powered helicopter through a swarm of treacherous obstacles including kamikaze pilots, skeleton dragons, fire demons, giant crushers, proximity mines and much more? Yeah me too. In order to survive this endless deluge of adversaries the player must use the accelerometer and the touch screen to steer Pingers to safety for as long as possible. Jimmy Pingers will test your skill and reflexes to the limit as the enemies are randomly generated and will come at you from every angle. 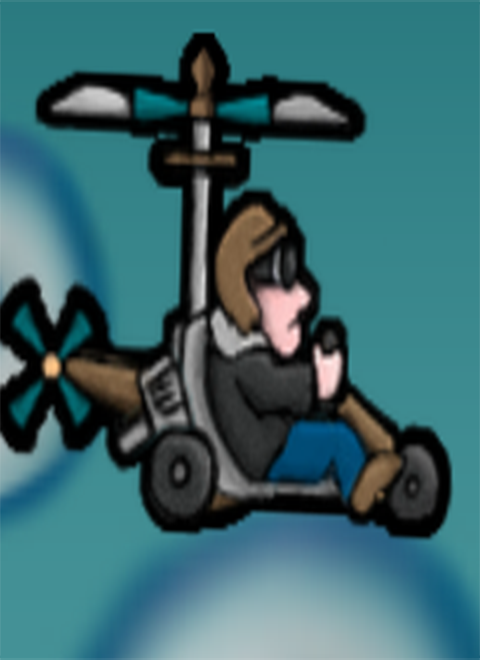 Trophies consisting of wood through to platinum will be rewarded to the most skilled pilots. If you're looking for a challenge Jimmy Pingers will not disappoint. To promote Jimmy Pingers (Free Now) and grow its popularity (top games), use the embed code provided on your homepage, blog, forums and elsewhere you desire. Or try our widget. Delve into a dark cavern to deal with ancient dragons that have risen to wipe out the humans living on the surface.